10. 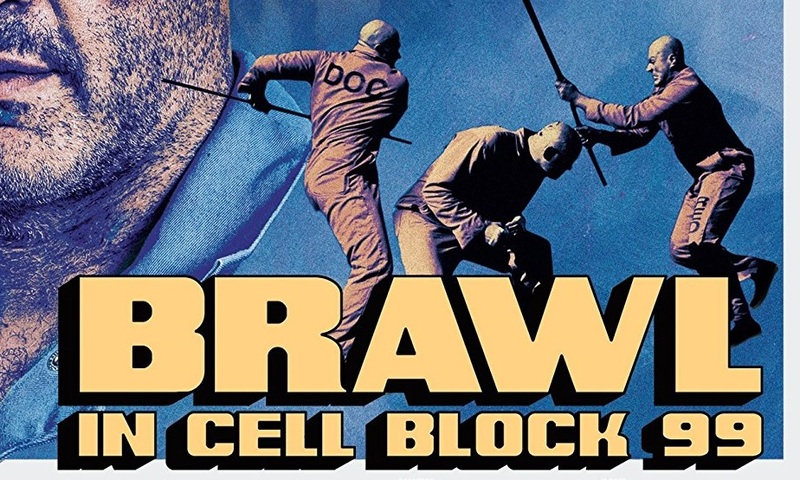 Brawl in Cell Block 99: What a place to start. The most brutal film I’ve seen since Zahler’s last movie, Bone Tomahawk. Vince Vaughn beats people to death with his bare hands in prison. Shocking, dark, bloody fun. 9. Colossal: A darkly comic take on the realities of alcoholism through a clever kaiju analogy. Hathaway and Sudekis are so damn likable, it’s terrific when they portray darker and more flawed characters. 8. Patti Cake$: A great tale of outsiders and misfits yearning for something more. Features some of the year’s best music and the final performance still gets me. 7. Lady Bird: I’m always a sucker for a “portrait of the artist as a young person” story. I find the close and personal nature of them very appealing and this film is no different. The beautiful relationship between Ronan and Metcalf makes this a very special film. 6. Dunkirk: I was ready to dislike this movie, Christopher Nolan had lost my trust, but when he’s got a device to wield, he can do some of his best work. The time-framing of the three storylines is just that. I could have done without the actual ticking clock and overly dramatic Zimmer score at the end, but it still serves as a great war movie. Add it to the list of films where Tom Hardy’s face is hidden for most of his screen time. 5. Get Out: An exceptional debut from Jordan Peele, who cast this film perfectly. The suspense is wonderfully strung and relived by brilliant bits of comedy. This will be the movie from this year that time will remember. 4. I, Tonya: What a great perspective of a story I’ve known all my life. Quick, sharp, and lean with hilarious performances from Robbie, Janney, and Paul Walter Hauser. 3. The Shape of Water: A terrific Del Toro fairy tale. Unbelievable costuming and effects for the creature. Hawkins and Jenkins are as good as they always are, Michael Shannon is a delightfully dastardly villain with those damn candies, and Michael Stuhlbarg is in everything. 2. 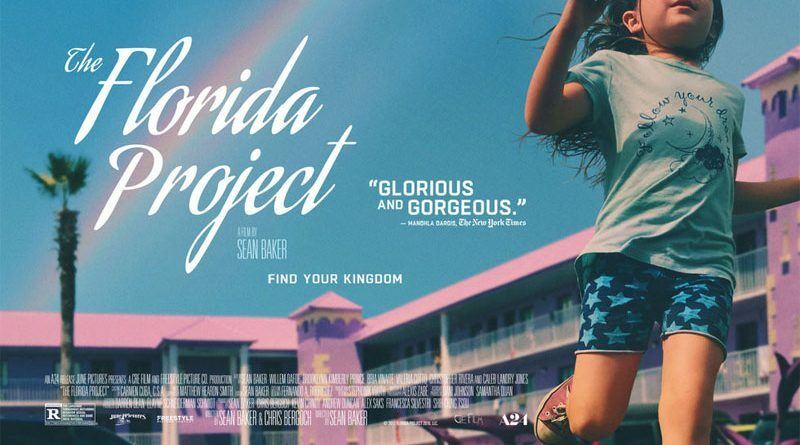 The Florida Project: My god, the colors. The most beautifully shot movie of the year. In two films, Sean Baker has quickly become one of my favorite filmmakers. A delicate piece about childhood set outside the walls of Disney World. Three Billboards Outside Ebbing, Missouri: I know this is hotly contested and I will argue with you in our own time, but this is my number one. A Tarantino hold-over about hate and guilt and what it does to people. Barbed, funny, and surprising. I will watch anything with Frances McDormand and Sam Rockwell.